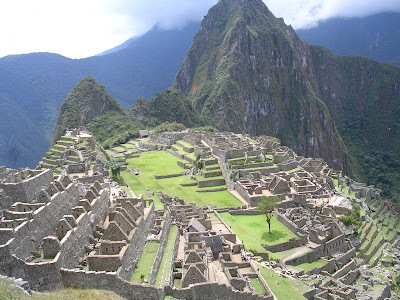 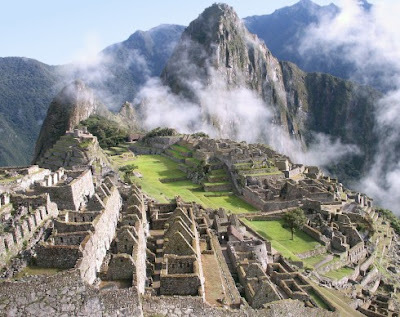 Located in the Andes mountains of south-central Peru, Machu Picchu is one of the most important archeological ruins of the region near Cuzco known as the Sacred Valley of the Incas. 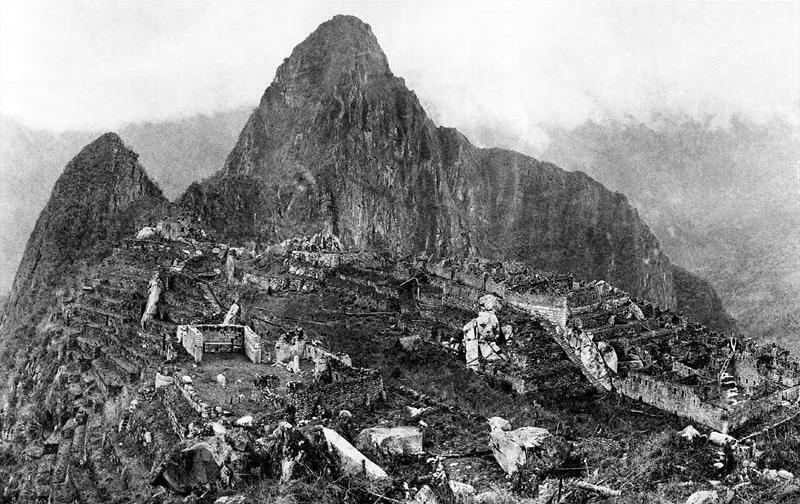 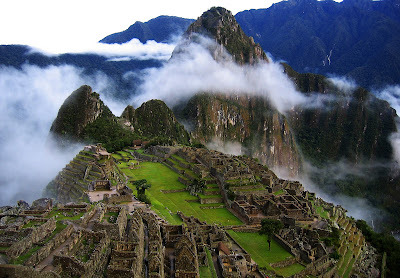 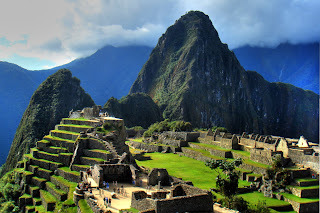 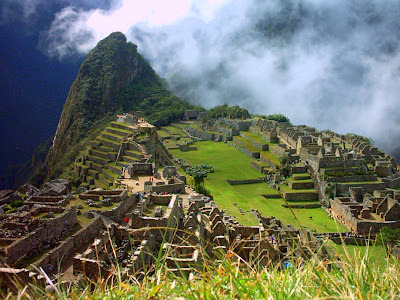 Ancient fortress of the Incas, Machu Picchu went undiscovered by the Spaniards, and thus the "lost city" was discovered nearly intact in 1911 by Hiram Bingham of Yale University. 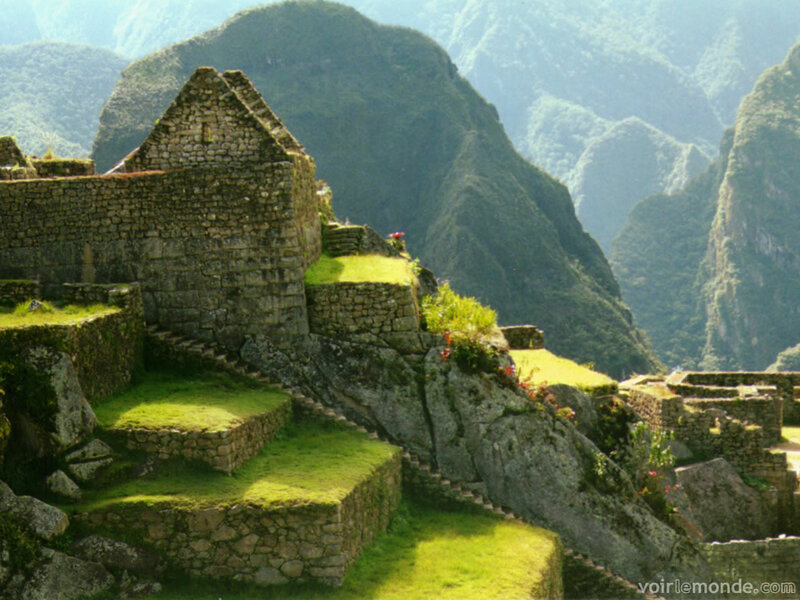 The site includes hundreds of agricultural terraces, many stone houses, and several ceremonial temples, also constructed of stone. 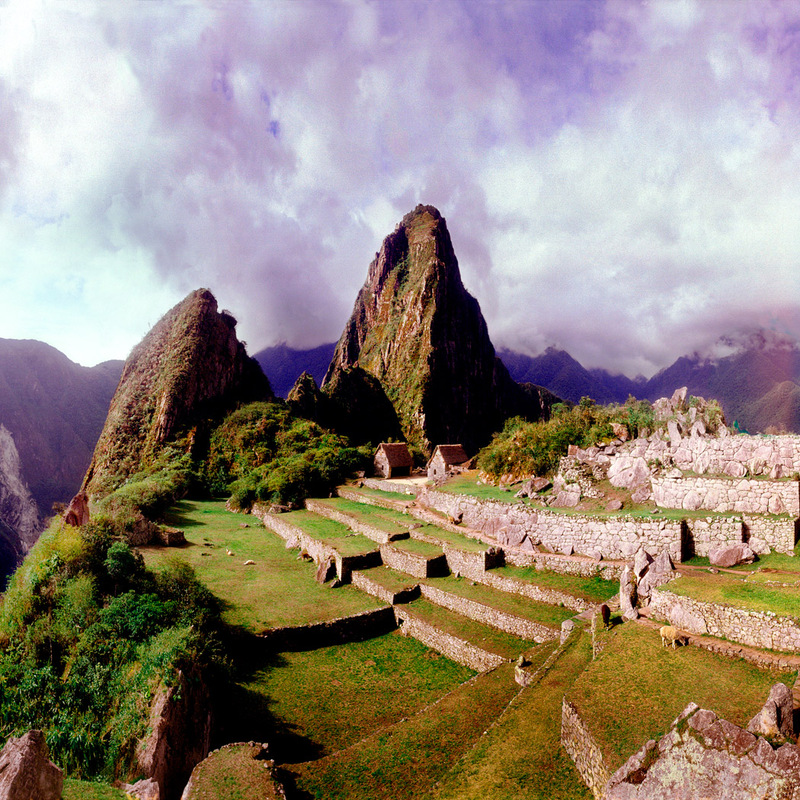 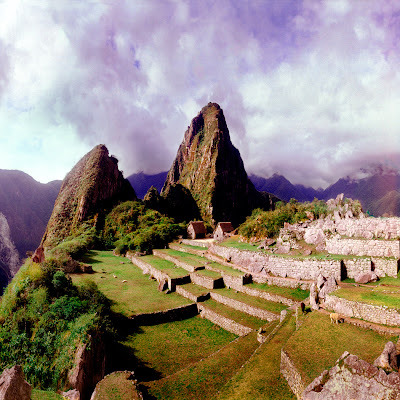 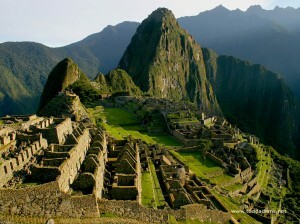 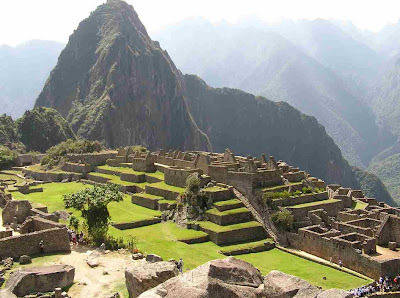 Machu Picchu is truly a marvel.